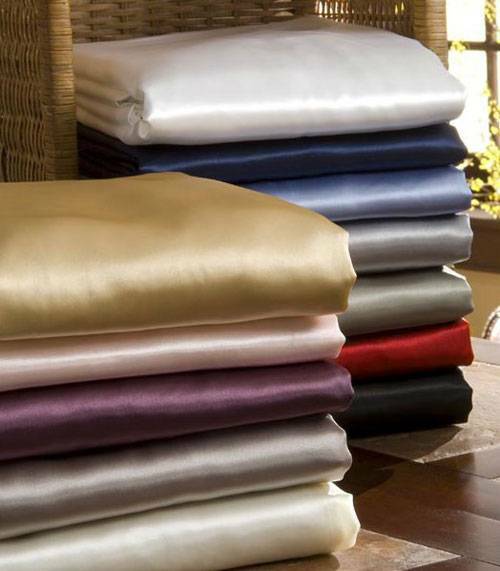 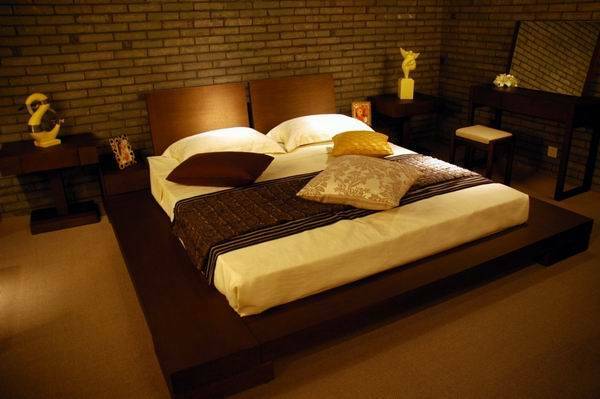 Fine weave offers attractive bed linen which comes in variety of colors and patterns with excellent quality. 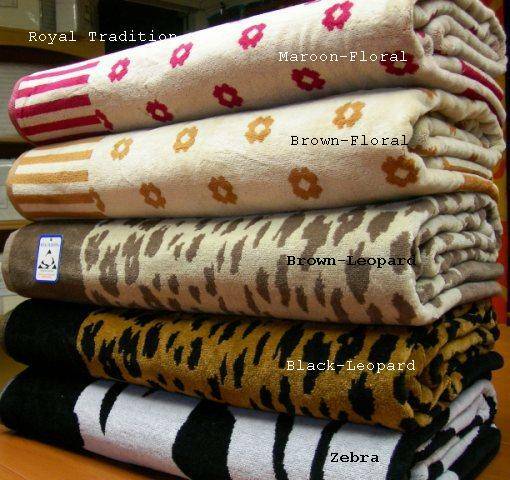 Throws are soft and cozy in nature as they are made up of high quality materials. 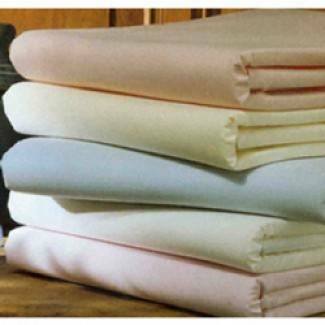 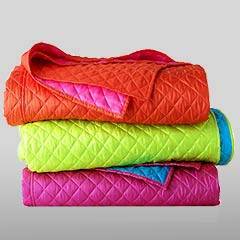 Quilt is the type of bedding which is prepared from the layer of batting.